By fitting intruder alarm systems into any business premises offer so many advantages with regards to peace of mind and insurance premiums. The disadvantages to the criminal element are just as many. 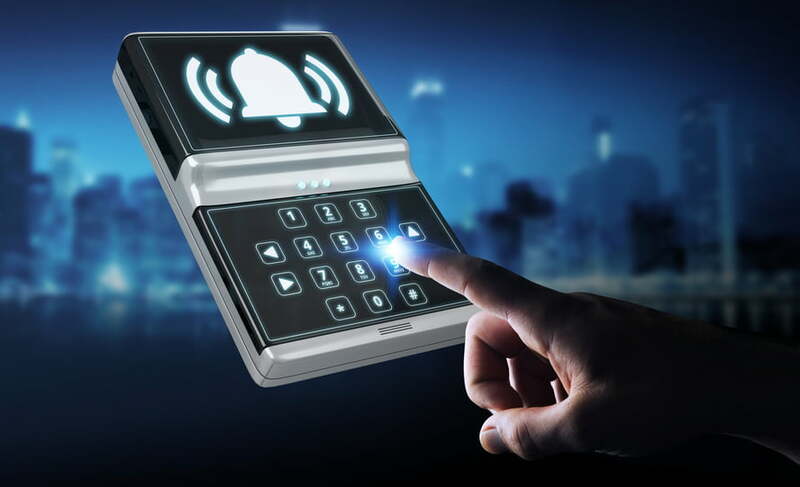 When an intruder alarm system is triggered, they are quickly made aware that the window of opportunity is rapidly closing due to the response time of the alerted authorities. We have all the experience your business needs when it comes down to installation and professional advice. We will gladly walk through the process with you and help you gain a better understanding of the state of the art technology that we provide and install, allowing you peace of mind when it comes to your precious business. Our expert team will there to advise you on the best solution.